Warriors of the dance, The Force and Habitat are transported to Battle Star GalacTinga to test their skills pon one another. 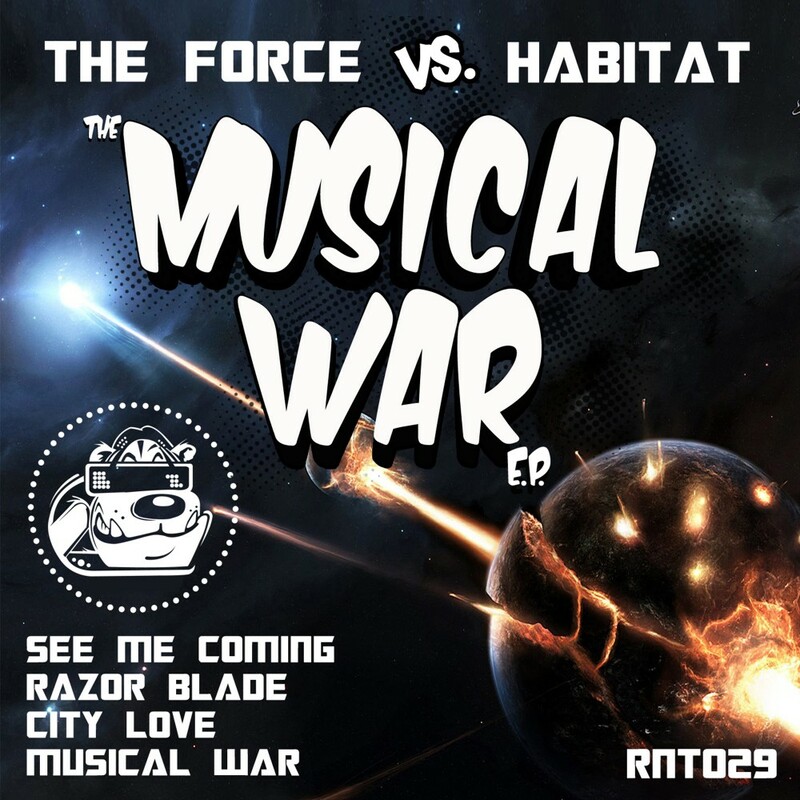 No ordinary conflict, this is a soundclash of melody, of vibes, of rolling bass… Will “Razor Blade” cut the deepest or will the mighty power of “City Love” conquer all?… Who will win this musical war…? Let the battle commence!